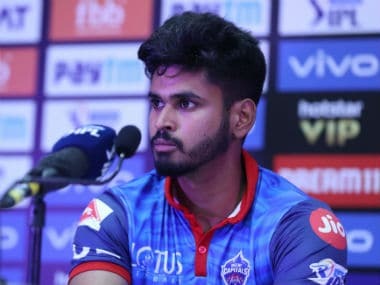 Mumbai: Stand-in captain Kieron Pollard's sensational 83-run knock put KL Rahul's maiden IPL hundred in the shade as Mumbai Indians pulled off a thrilling last-ball three-wicket win over Kings XI Punjab, on Wednesday. Rahul and Chris Gayle, who struck a 36-ball 63 powered Kings XI Punjab to an imposing 197 for four after being asked to bat. Pollard single handedly brought his side back in the game with his 31-ball knock punishing the Punjab bowlers with 10 sixes and three fours. The burly West Indian was dismissed in the second ball of the last over with four needed for victory from final five balls. Alzarri Joseph (15 not out), who added a crucial 54 runs in 23 balls with Pollard for the seventh wicket, and Rahul Chahar (1) managed to hold their nerves to take side past the finish line. 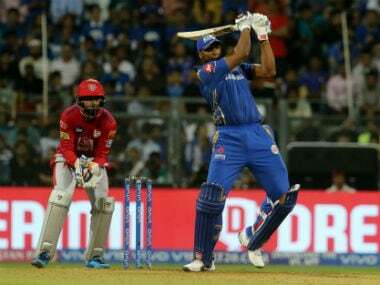 The victory was the third in a row for MI and took their tally to eight from six games while Kings XI suffered their third defeat in seven games. Pollard's pyrotechnics stole the thunder from Kings XI openers KL Rahul who had carried his bat through with an unbeaten 100 in 64 balls with the help of six fours and as many sixes and his opening partner Chris Gayle who smashed 63 in 36 balls with seven sixes and three fours. 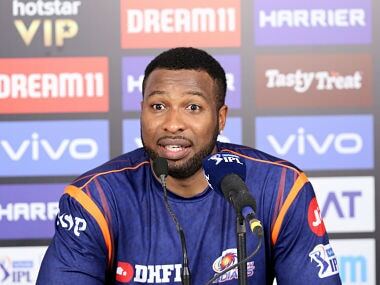 Pollard, standing in for Rohit Sharma, who missed out on the game due to leg spasm injury, promoted himself in the order. 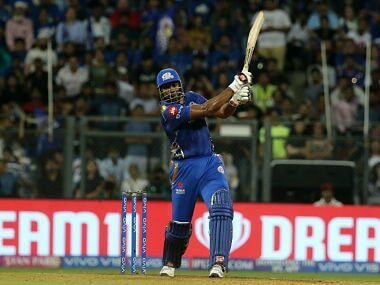 After 10 overs, MI needed 133 in 60 balls, still fancying their chances with the big-hitting Pollard at the crease and another fine finisher Hardik Pandya to follow. Shami got rid of the other Hardik and Krunal Pandya in space of four balls. The equation whittled down to 63 from 30 balls and then 15 off the last six balls after Pollard smacked Curran for two sixes and a four in the penultimate over before he was caught off Rajput in the last over. Earlier, Gayle, who smashed seven towering sixes and also hit three fours, laid the platform for the big total with his opening partner Rahul. The duo's 116-run stand in 77 balls took MI by storm. Gayle's dismissal in the 13th over slowed down the innings but Rahul punished Hardik Pandya by hitting three sixes and a four in the 19th, which yielded them 25 runs. Thirteen came off the final over to boost the total. The flamboyant Gayle, who was circumspect initially, struck Australian pacer Jason Behrendorff for three huge sixes and one four to cream off 23 runs to begin the punishing act. 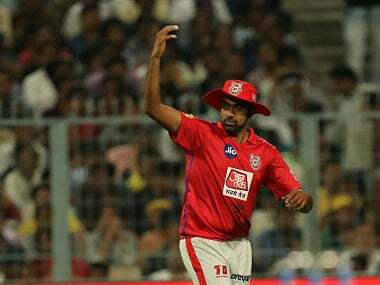 In the ninth over, Gayle struck two fours and another massive leg-side six as 17 came off Hardik Pandya's over to take Punjab to 86 without loss. The left-hander also hit leggie Rahul Chahar, and the Pandya brothers Krunal and Hardik for a six each. He reached his 50 in 31 balls and the team's 100 was raised in 10.2 overs. Gayle's mayhem ended when he was caught at deep mid-wicket off Behrendorff to nip his opening partnership with Rahul. The left-handed Gayle's departure slowed down the run-rate with Hardik sending back David Miller and Karun Nair cheaply and Bumrah accounting for Sam Curran between the 15th and 18th overs. Rahul went on the offensive in the last two and in the process completed his century. MI were without captain Rohit Sharma, who was rested as a precautionary measure due to muscle spasm in his right leg.